The little southern town in Czech Republic is a UNESCO World Heritage Site but often being “neglected” over its more popular sibling, Prague. Cesky Krumov with its castle will not pale in comparison to Prague and is a good day-trip getaway from the more touristy and crowded Prague. To read more on Cesky Krumov and Prague, visit https://thecarefreetraveller.wordpress.com/2008/05/08/prague-cesky-krumlov/. The end of April and beginning of May marked the start of the holiday period. Over the long weekend, I took a 1 hour flight to Prague. Prague is a beautiful city. The old town, the castle, Charles Bridge amongst all the other attractions in Prague were all being words. I stayed in Retezova Residence which is a beautiful service apartment right in the old town, less than 5 minutes walk to Charles Bridge. Perfect location and very clean and spacious so I strongly recommend it. From Prague, we went south to Cesky Krumlov, another city in Czech Republic. The journey by car took close to 3 hrs and the driver was driving 260km/h. Shiok! 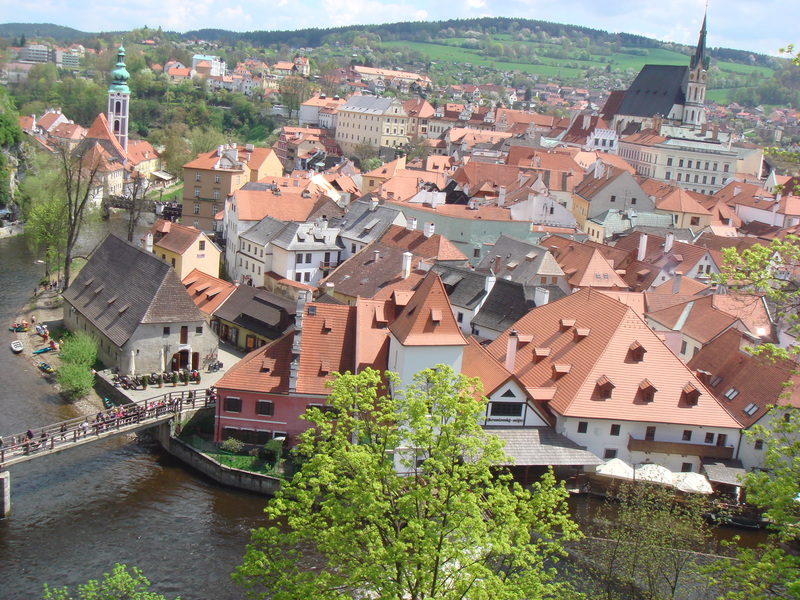 Cesky Krumlov is UNESCO world heritage site, famous for its castle. Unlike Prague, it is more tranquil and less visited by tourists. Both Prague and Cesky Krumlov are beautiful and different and worth going. 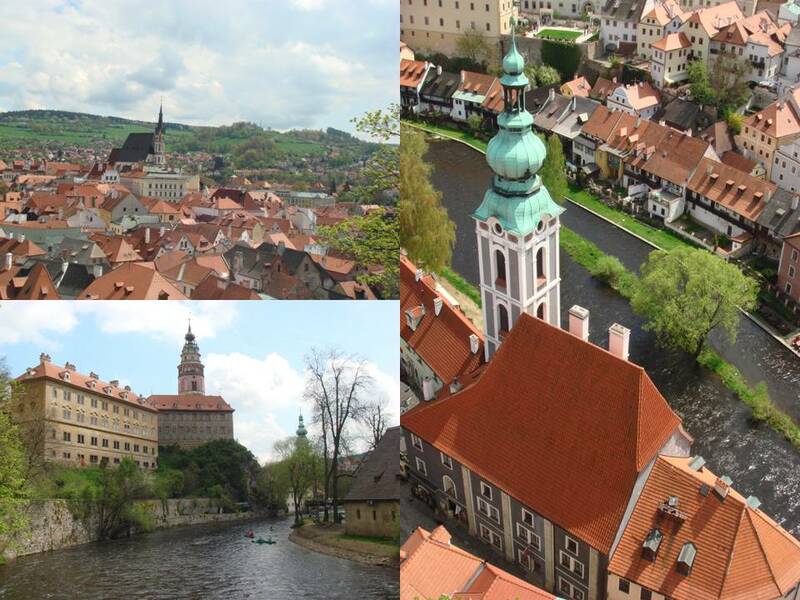 Prague is like an elegant lady with great charm while Cesky Krumlov is a gentle, sweet and pretty lady smiling at you. – Visit Charles Bridge both in the day and at night. The views are different. – Make sure that you visit the marketplace and buy the nogurt. Prague is famous for the soft ones. – There’s the change of guards at the castle at specific timings. Check out the timings and be at the square slightly earlier to book the good spot for viewing. Have your video cameras with you.